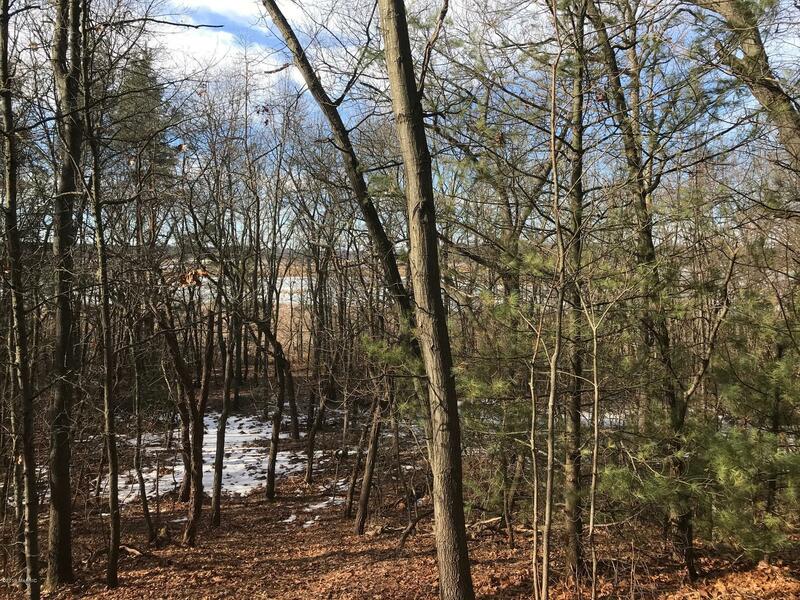 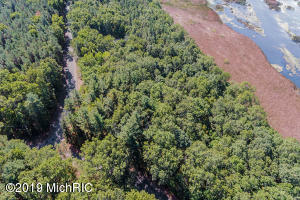 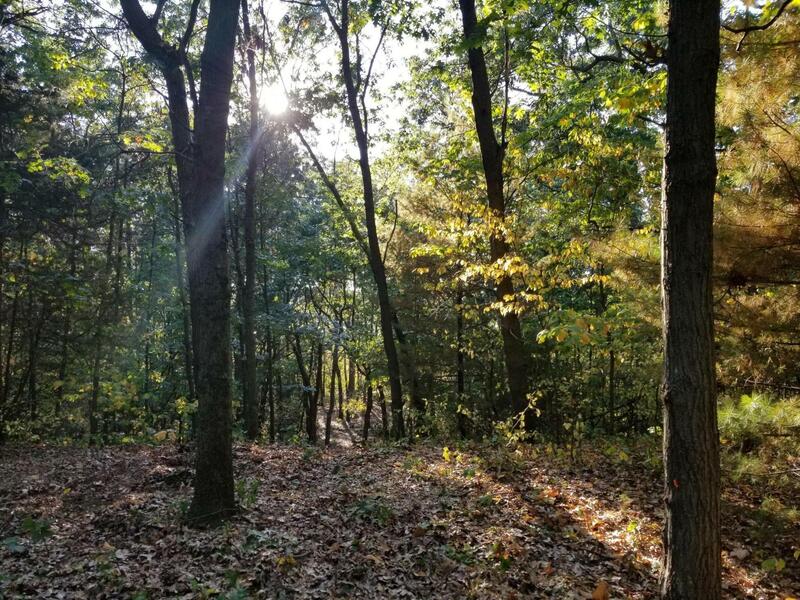 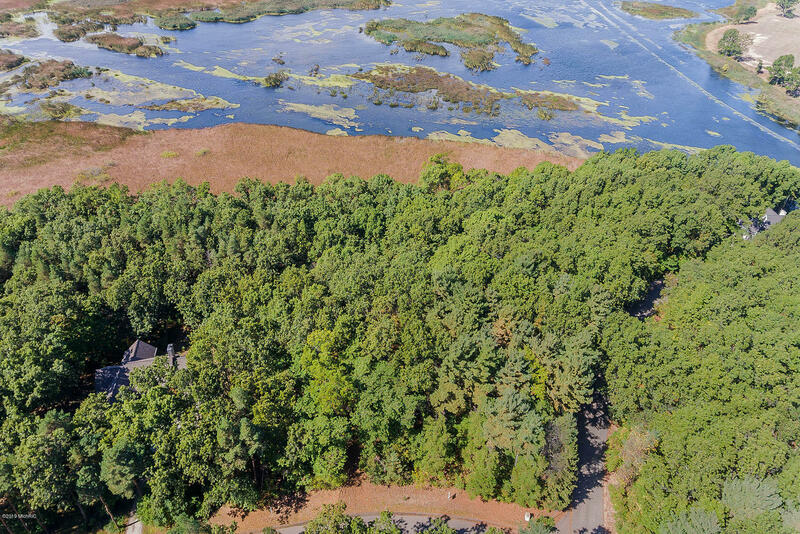 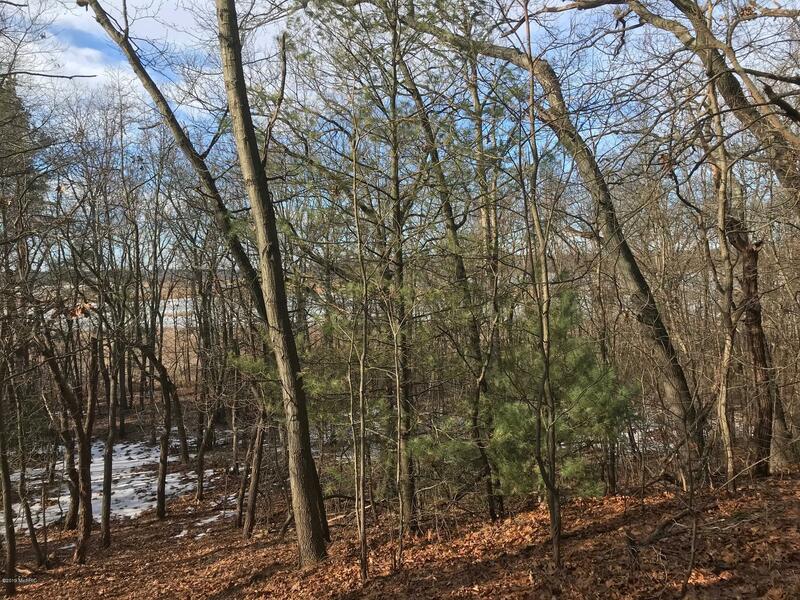 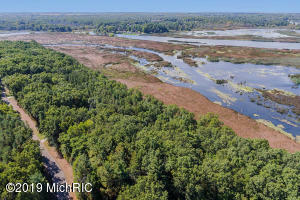 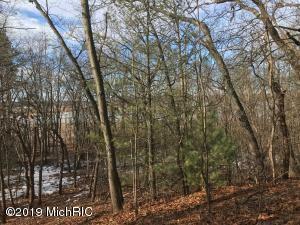 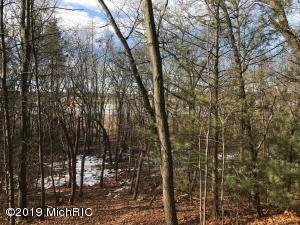 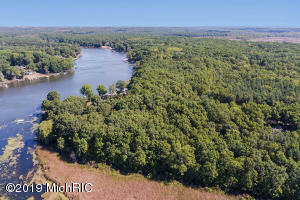 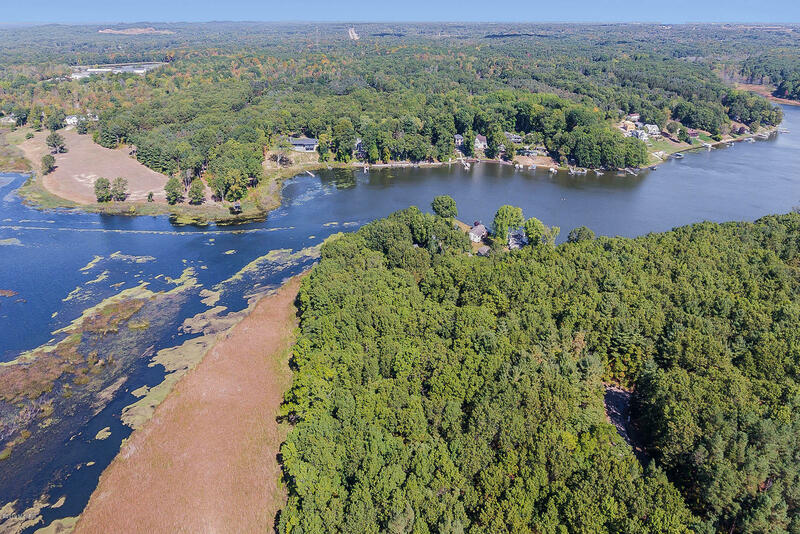 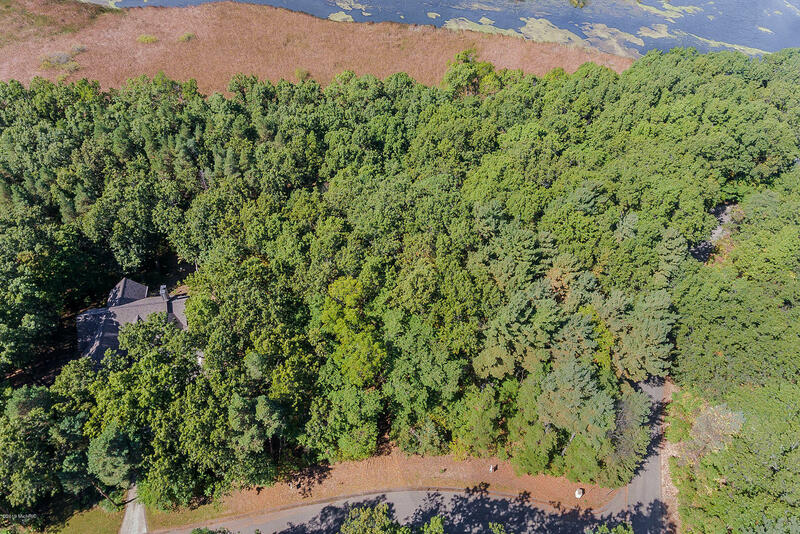 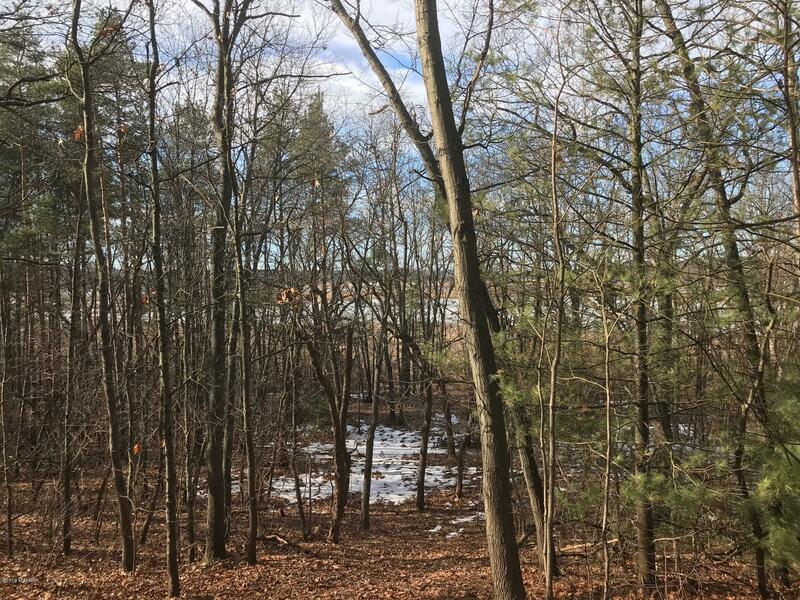 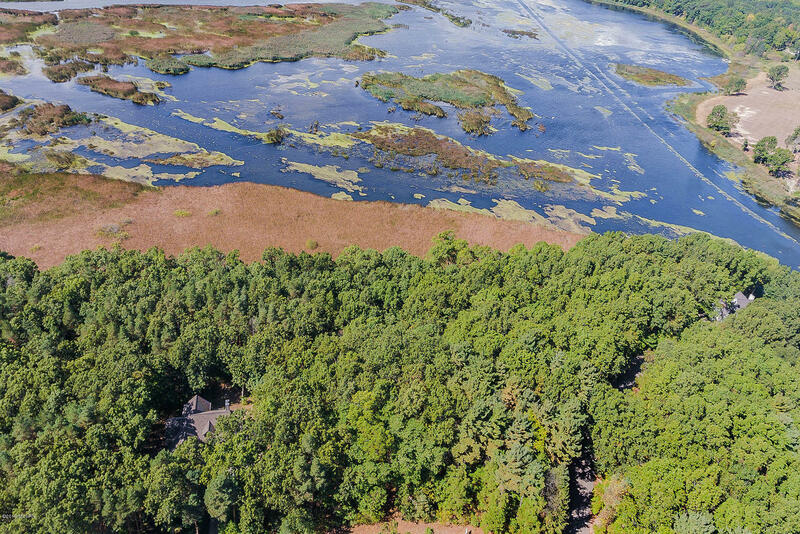 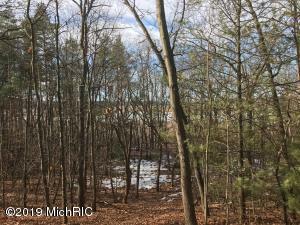 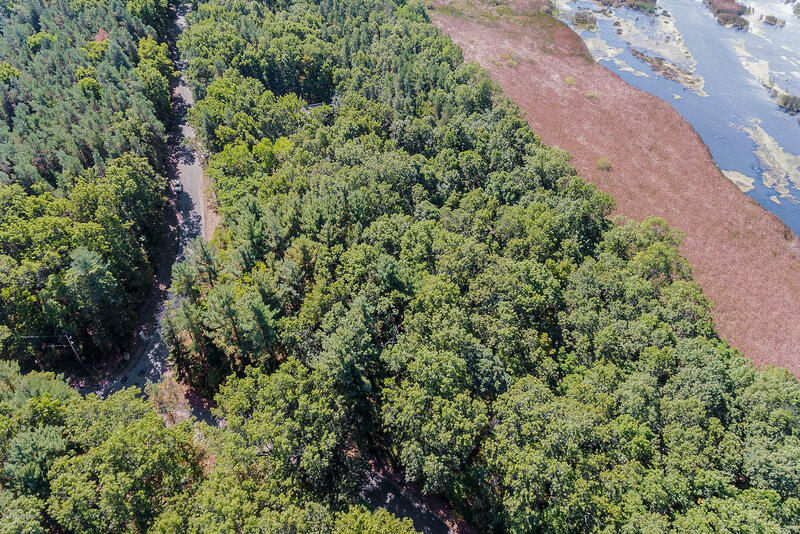 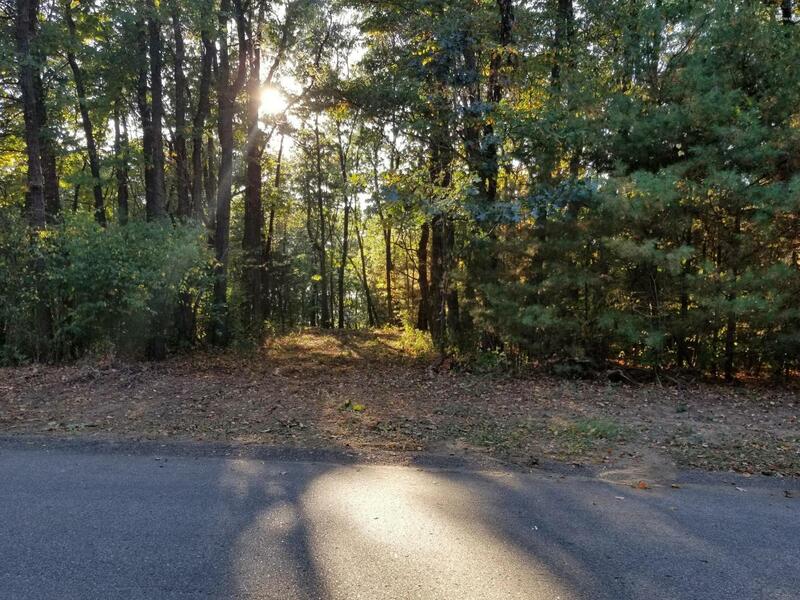 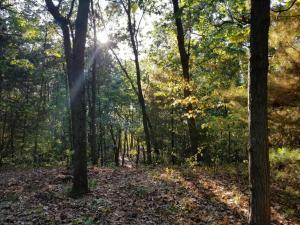 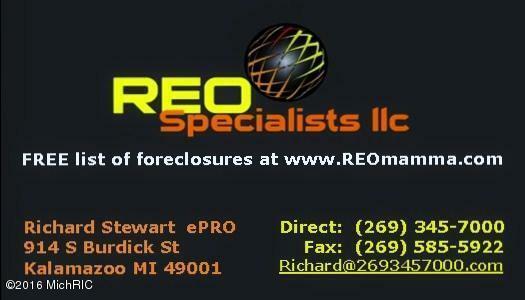 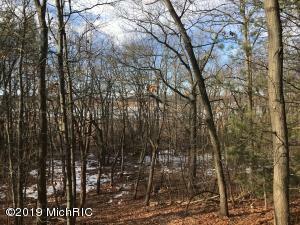 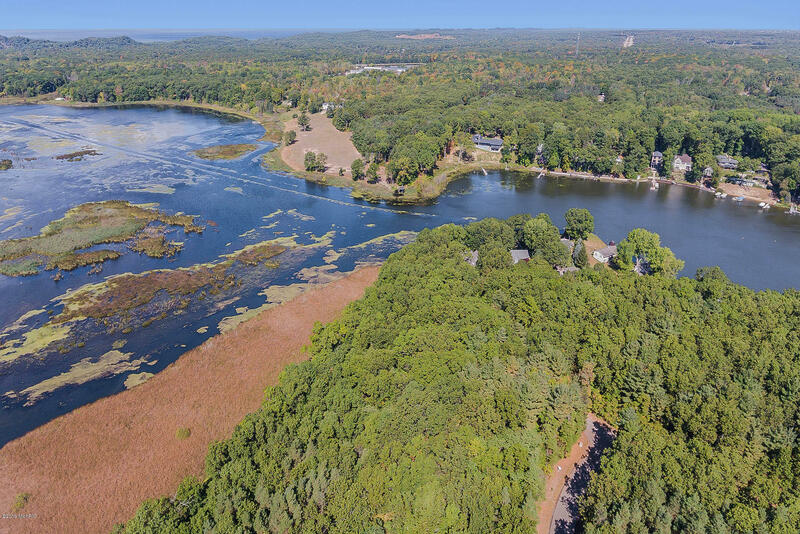 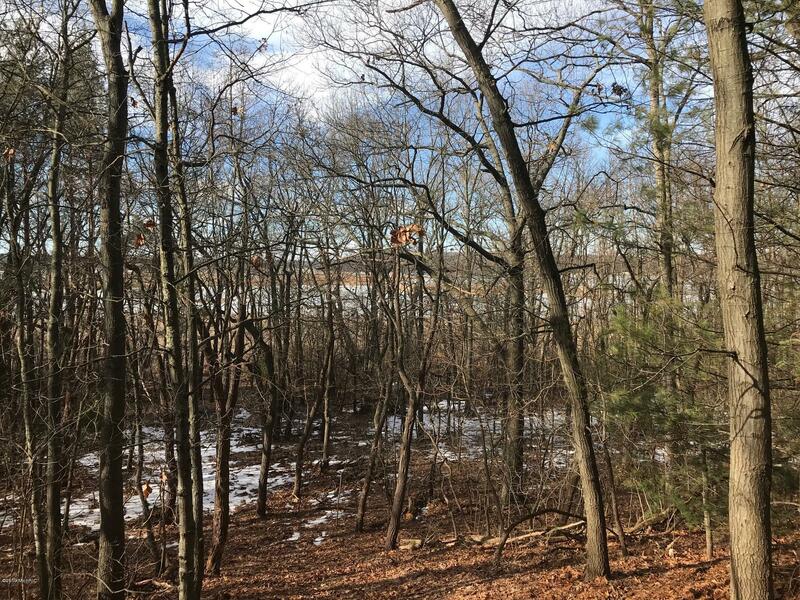 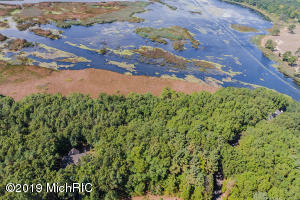 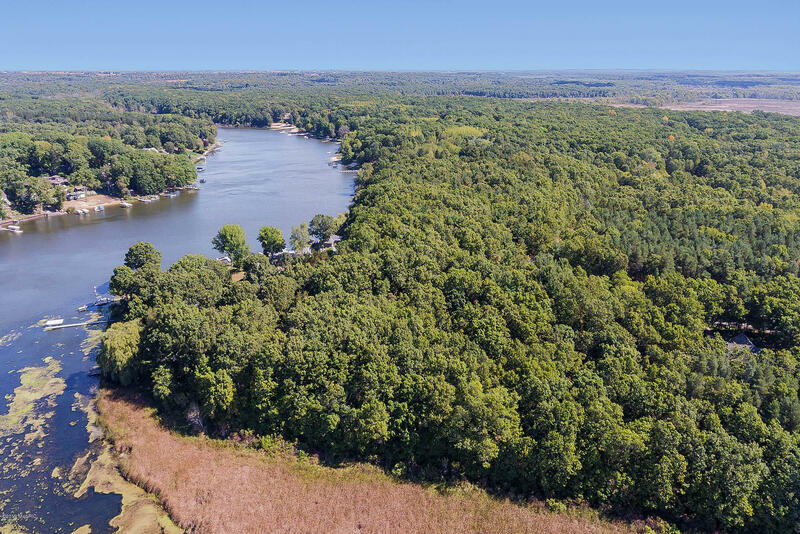 Experience the beauty of this exclusive lot, situated with surrounding woods and nearby riverfront. 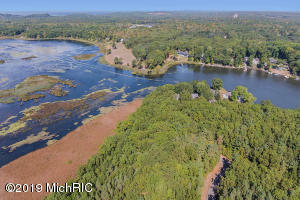 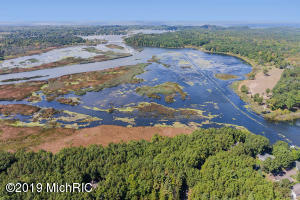 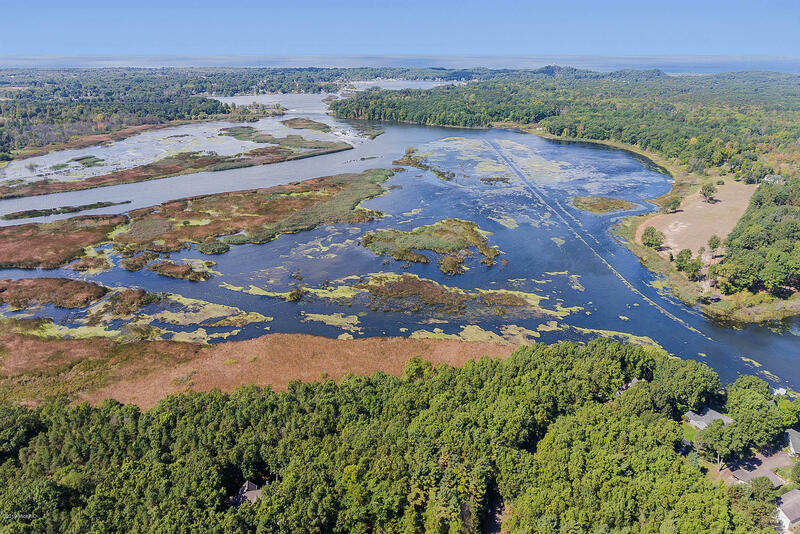 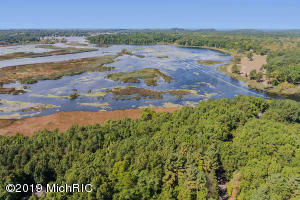 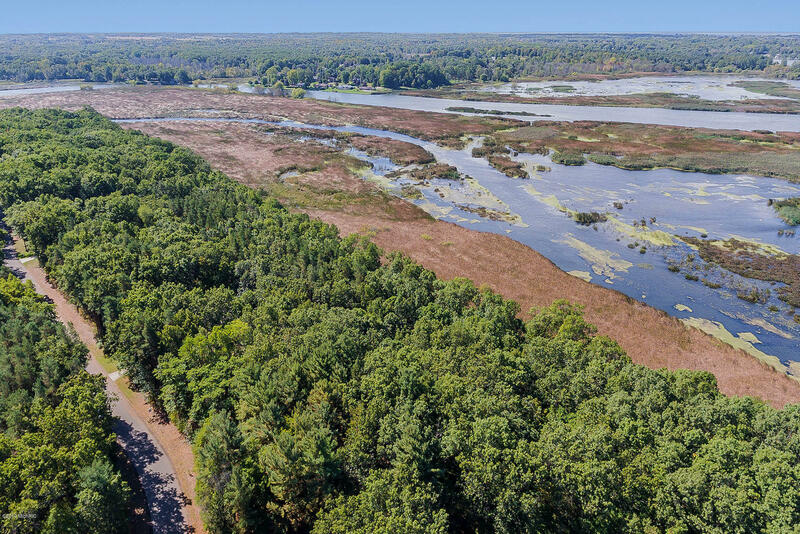 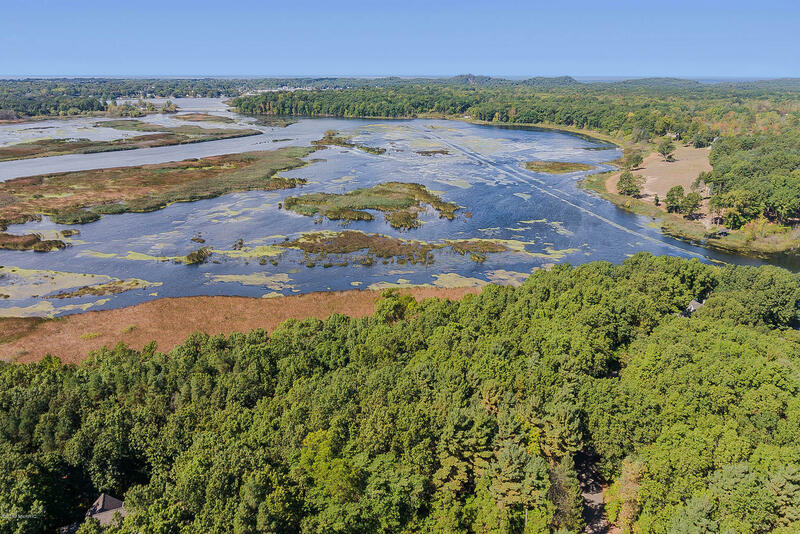 Just minutes from the shopping and dining of Downtown Holland and Saugatuck, your dream home is ready to be built. Kayak, canoe, hunt, or take a boat ride to Lake Kalamazoo. 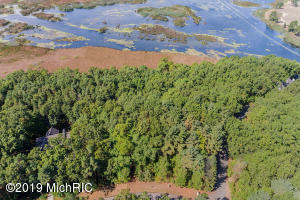 You will create cherished memories for years to come at this tranquil property.